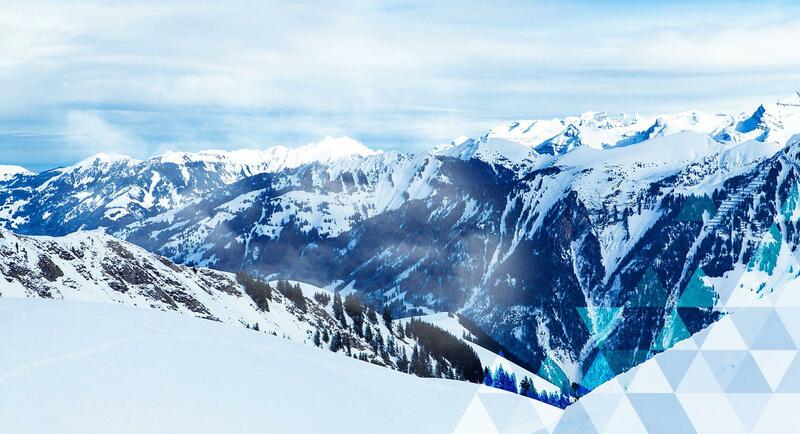 At Ski Resort Statistics you find one of the biggest database of ski resorts in Europe, US and The rest of the world, with more than 500+ ski & snowboard resorts with daily updated snow reports, snow history etc. 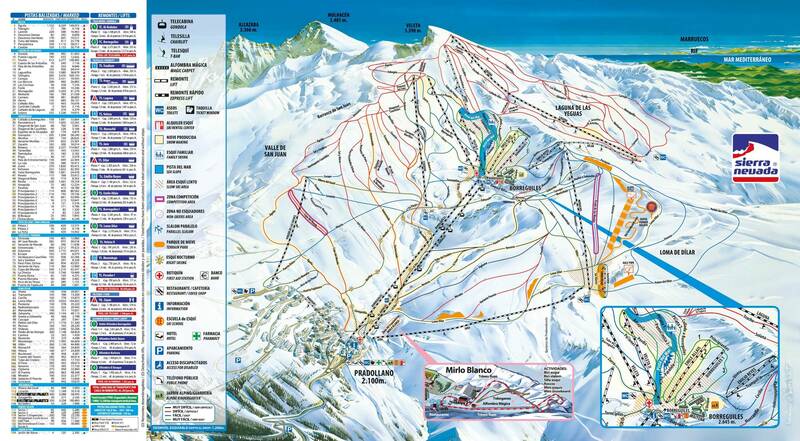 You can search in our list of ski resort and see all the info you need, to find your next favorite ski resort. 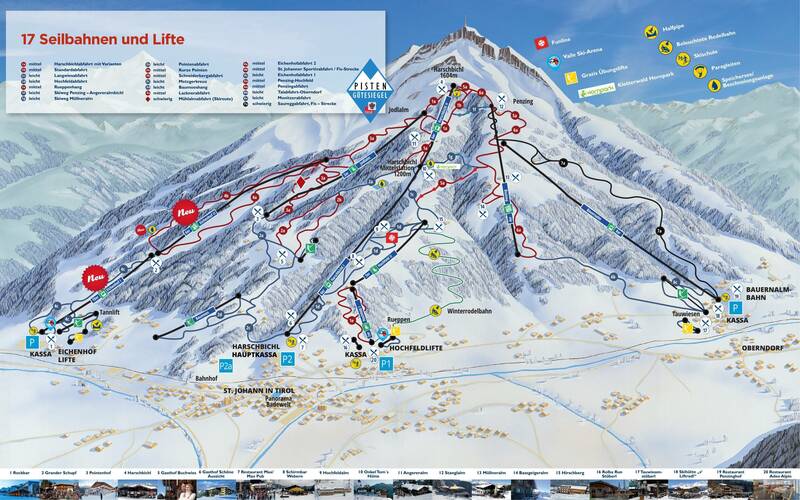 In the menu Find Resort you can find the entire list of ski resorts with stats about lifts, slopes, snow, user rating etc. 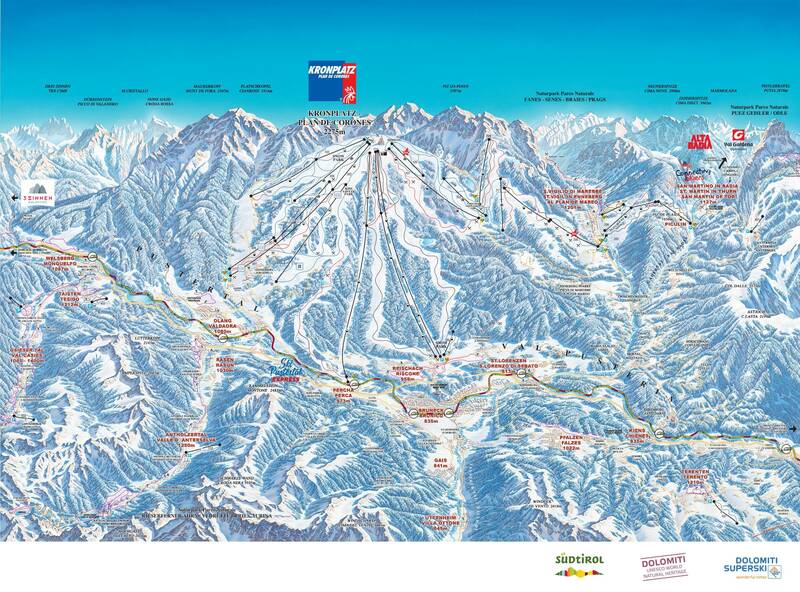 Find ski & snowboards resorts with more than 20 cm fresh snow. 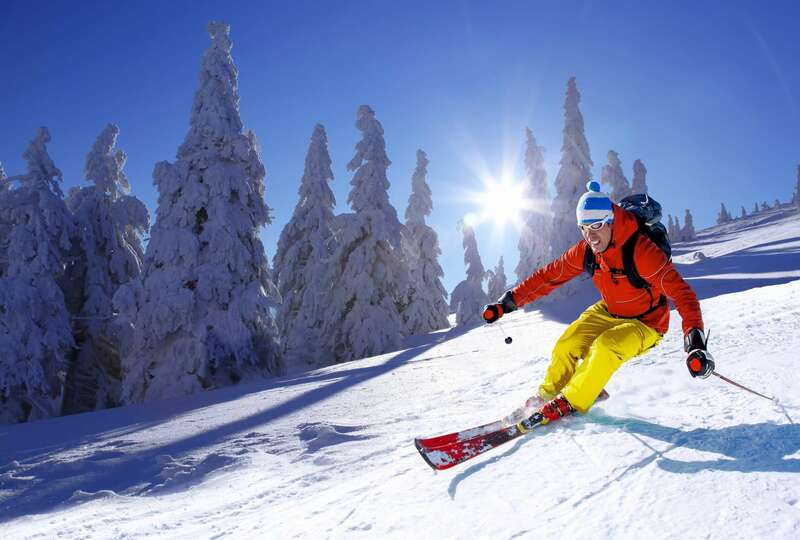 Skiing and snowboarding in powder is an amazing experiencene for the real skiier! Do you wanna ski in the best fresh powder snow? 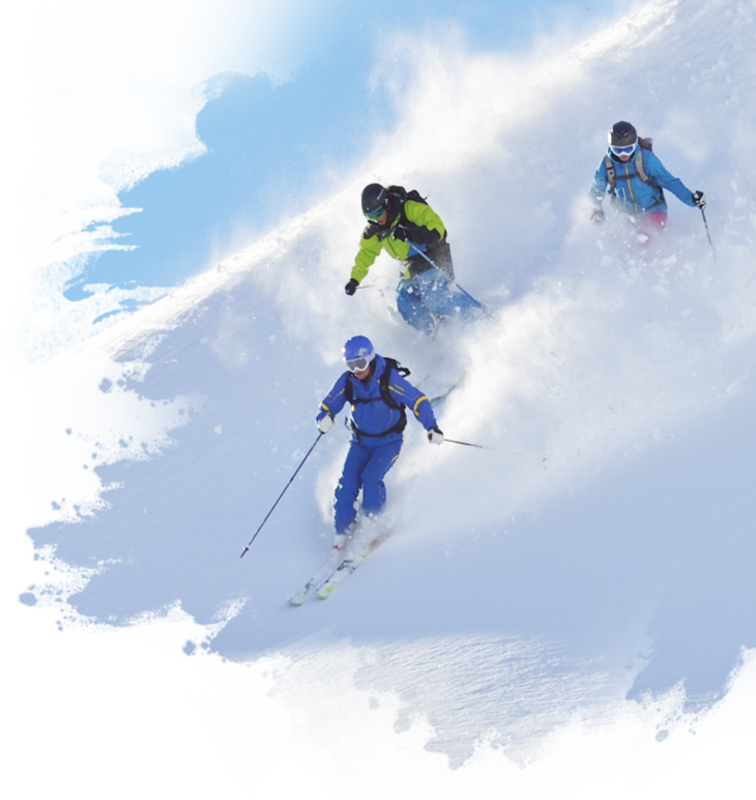 Let Ski resorts statistics find the resorts for you. Our list with ski resorts with more than 20 cm fresh snow is updated daily, with weather reports from the best weather stations. 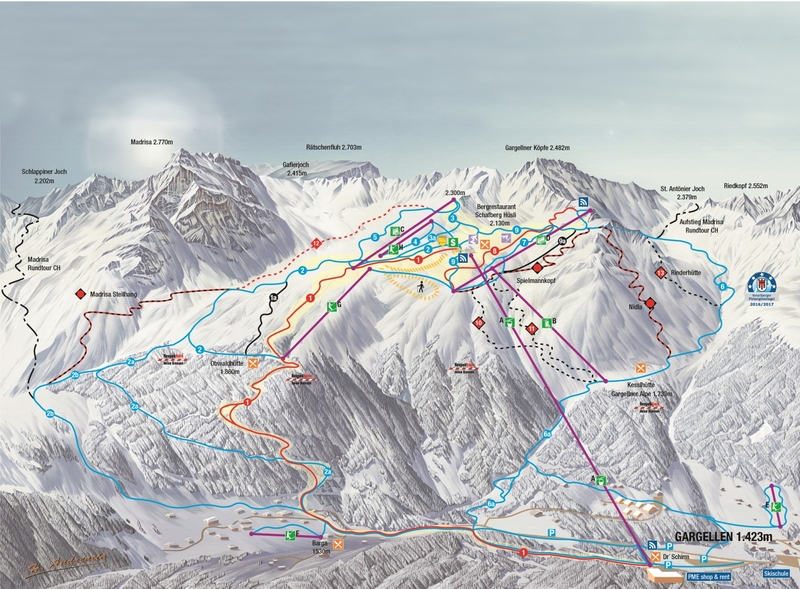 Find statistics and graphs about ski & snowboards resorts from all over the world. 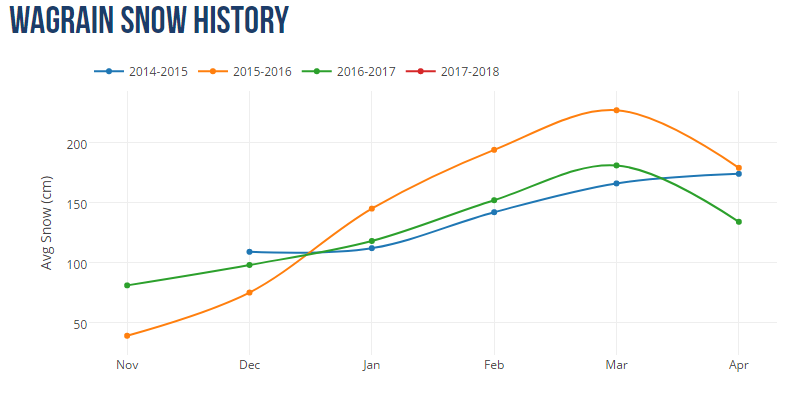 From the database of information from every ski resorts, you will find many different stats like historical snow stats, ticket-price development etc.